Dance isn’t just an artform, it’s a way of life. It’s an expression of emotions, a propagator of thought. Dance is a religion. And on the 18th of January, SPIT stood witness to one of the most awaited dance competitions of the year- the war of branches.With Azain Zaffar and Siddhesh Pai compering, the event started off. A bustling crowd gathered in the quadrangle, eagerly waiting for their branches to put their best foot forward. First performed MCA, their dance depicting the story of a young dancer, who first goes blind, but later regains her eyesight. Their dance had a beautiful blend of expressions and emotions, resulting in a tantalising performance. The second was team EXTC, their theme being memes. They captured the crowd’s attention, depicting every meme that became an internet sensation, capturing its emotion in the form of a dance. Following EXTC performed IT, EXTC had Thanos, but IT brought the endgame! They had perfect coordination, and were impeccably synchronous. Their vigour resonated with the audience, leaving the crowd wanting more. 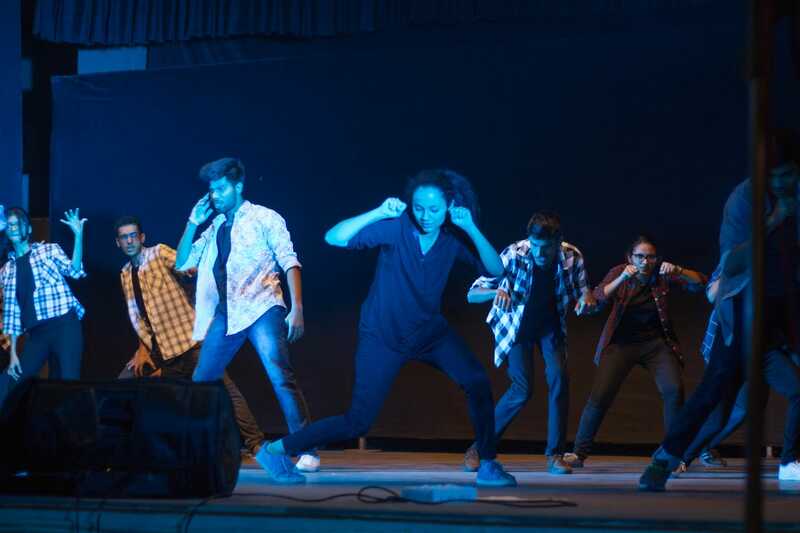 Next was ETRX, they performed on a crowd favourite theme, Bollywood. A little bit of drama, a little romance, a lot of enthusiasm constituted their vibrant performance. The cheers of the crowd echoed with the energy of their performance. Last but not the least, was Comps. Their performance was spectacular. They had the crowd paying rapt attention to their dances, the blazing performances of Siddesh Sonawane and Co. were mesmerising. 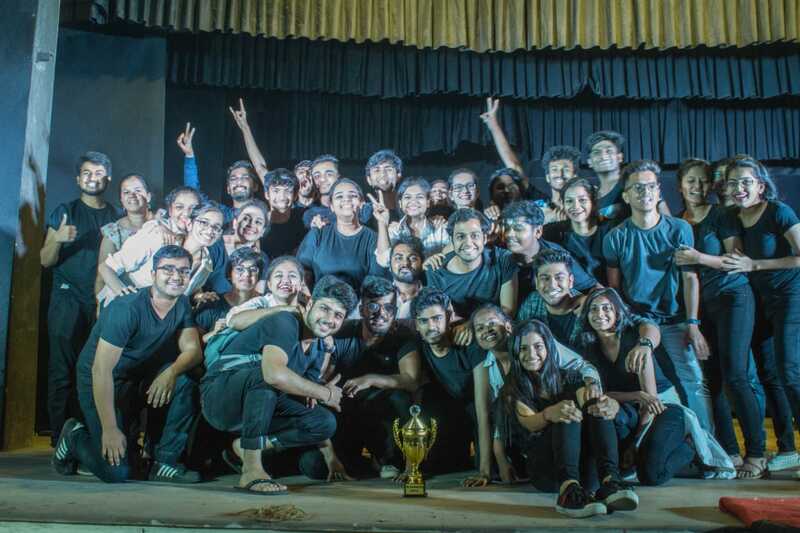 Judging these zealous performances were Harshita Taparia, a skillful dancer, who won the Mumbai University trophy for folk dancing and Chinmay Khedekar, a contemporary dancer. 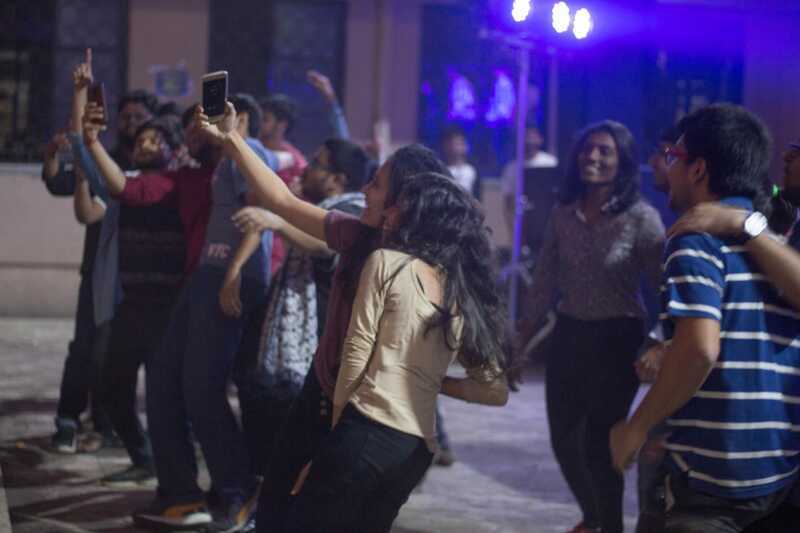 With their expertise, they contemplated and conclusively decided that from all the fantastic performances, IT was the winner.The quadrangle was resounding with celebration, as the students danced the night away in the subsequent DJ night.